We are a group of enthusiastic local business people who meet every month to support Evesham and the surrounding villages, by lobbying the Council, supporting other businesses and getting involved in festivals and local events. The aim is to develop Evesham into a more vibrant and attractive place to live, work, thrive and survive. 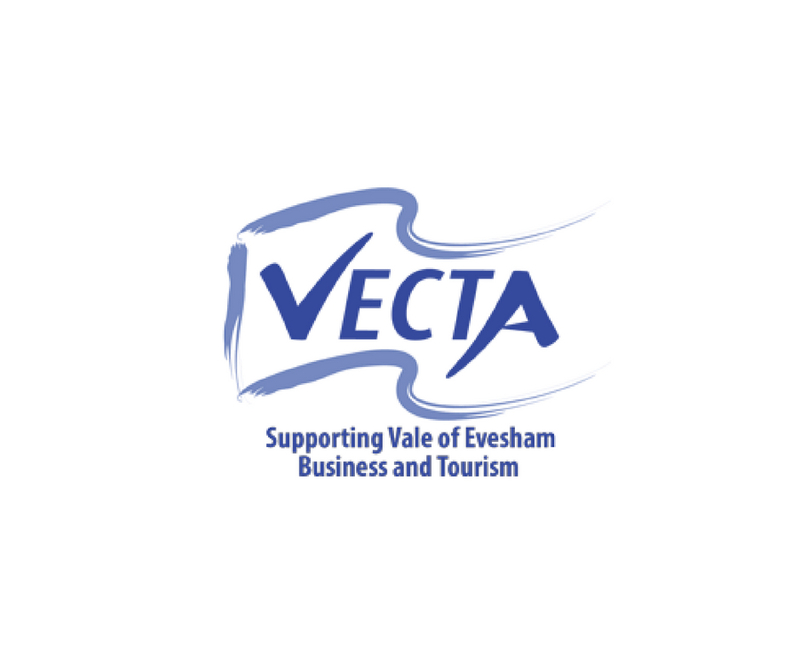 The group has supported many business and tourism events over the years since it was formed 30+ years ago.VECTA meet on the second Wednesday of every month for an hour. Meetings start at 6pm and all members and non-members are welcome.